Poor Princess Baby. It’s bedtime, but she isn’t sleepy. 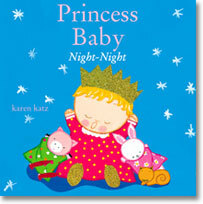 After all, there is so much a princess baby needs to do. PJs need to be put on, toys need to be put away, the perfect book needs to be chosen, and her beloved subjects need to brush their teeth! It’s a very busy time in Princess Baby’s room. 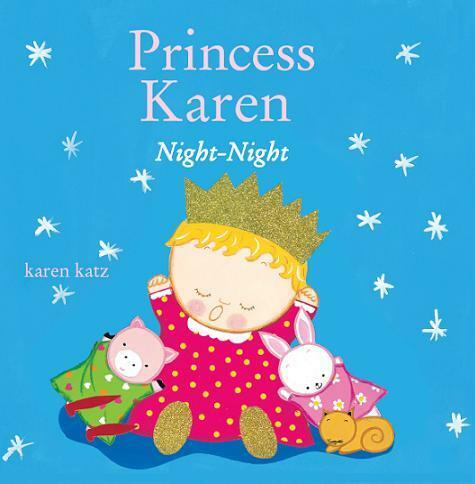 Young readers will want to climb into their own beds when our pint-sized heroine finally pulls up the covers and goes “night-night.” Dedicate this tale to the princess in your life when you place her name throughout the story.